The decision to fire Detective Jeff Payne was made after an internal investigation found he violated department policies when he arrested nurse Alex Wubbels and dragged her screaming from the hospital. 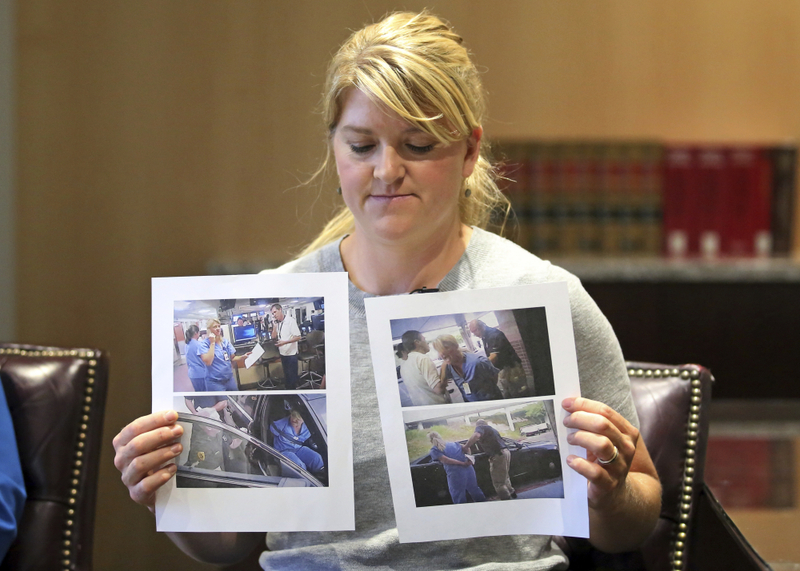 SALT LAKE CITY — A Utah police officer was fired Tuesday after being seen on video roughly handcuffing a nurse because she refused to allow a blood draw in an incident that became a flashpoint in the national conversation about use of force. 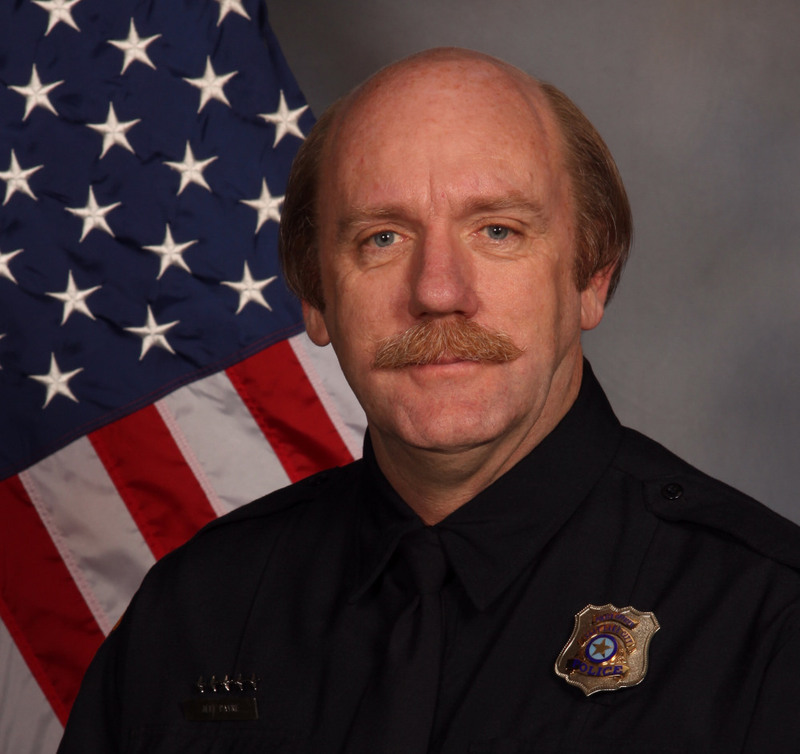 Payne’s supervisor, Lt. James Tracy, was demoted to officer. His lawyer, Ed Brass, couldn’t immediately be reached. Wubbels’ attorney, Karra Porter, said they are pleased that Brown took action and recognized that the officers made crucial mistakes that have eroded public trust. The case shows the vital importance of officers wearing body cameras and making those videos available to the public, Porter said.